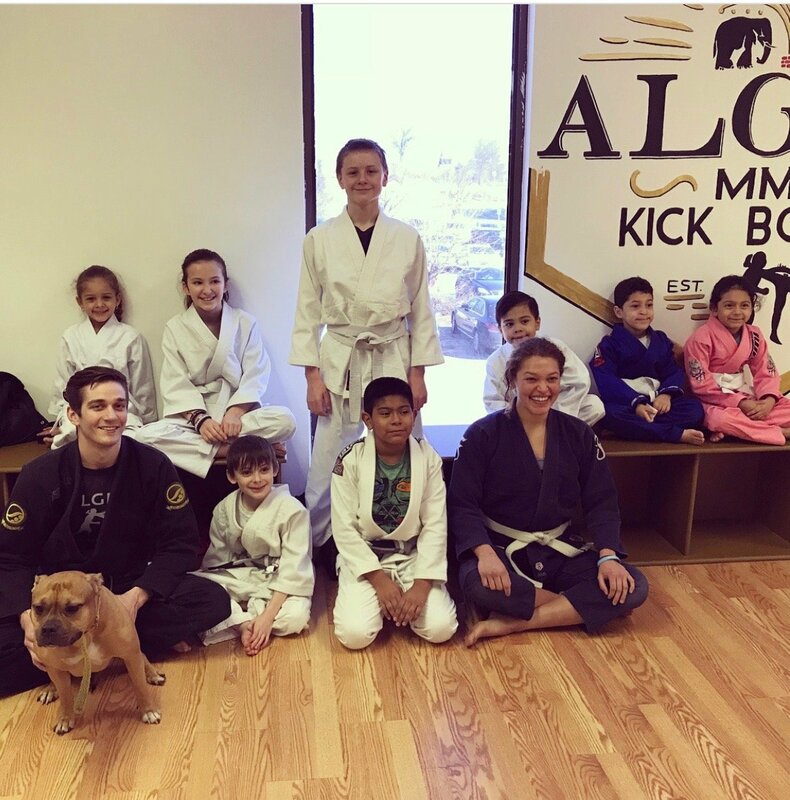 Come take advantage of our Bully-Proof Summer Camp! The end of June 2018 (06/25-06/28) will mark the start of our first annual Summer Camp. This Summer Camp will be open to children ages 5-12. We will have several of our instructors on hand to help mentor every child and get them more confident and in shape. While our main focus of this Summer Camp will be FUN, we will also focus on self-defense techniques, fitness, and mat chats to get your child ready for any and all challenges. Register before May 18th and SAVE! Registration for this camp will be open until June 18th (or until we hit our limit of children). Please don’t wait to reserve your child’s spot in this fun, but challenging Summer Camp! Early/late drop-off options we will also be available. Call 484 704-7259 or Email us at Algeomma@gmail.com Today to Reserve your Spot! Our Summer Camp will be filled with games and challenges for your child(ren) both inside and outside our facility. Some of our games include dodge-ball, Nerf-wars (please provide a Nerf gun under $25), ultimate ninja obstacle courses and much more. 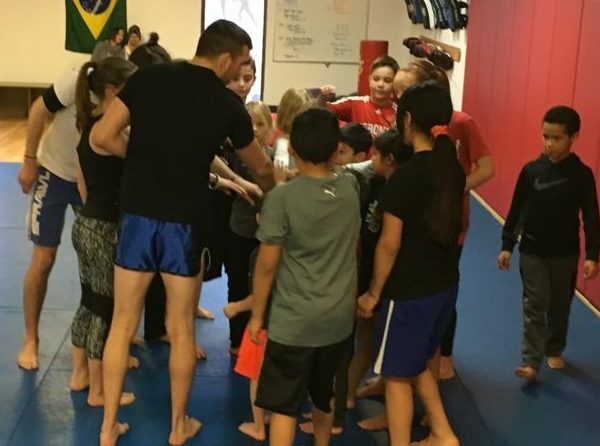 While the main focus of the camp will be fun in a safe and friendly environment, we will also be training real world bully-proof techniques. In addition to the martial arts training your child(ren) will receive, we will also be discussing (mat-chats) healthier eating habits, how to deal with bullies, as well as various other important topics for their development. Your child(ren) will definitely work up an appetite, so please provide lunches as well as one snack. Please bring lunch and a snack for your children as well as plenty of water. Regular workout shorts and t-shirts that you/they don’t mind getting sweaty. An extra shirt for the car ride home is always a good idea. One Nerf-gun with a value of under $25 and running shoes for playing outside.